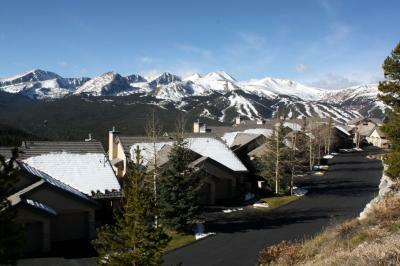 Peak Property Management has been helping guests enjoy Breckenridge, Colorado since 1986. 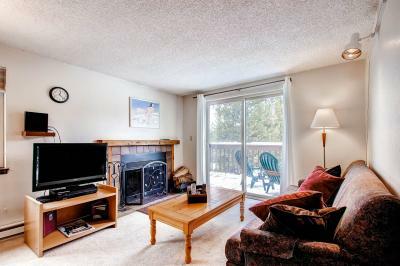 Choose from Ski-in/Ski-out, Shuttle Serviced or Secluded Sites. 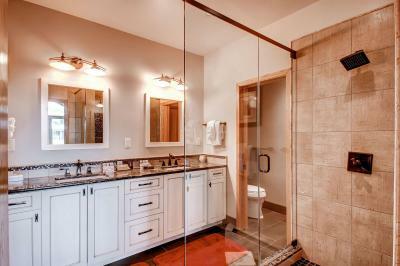 These properties include Condominiums, Townhomes, and Private Homes. 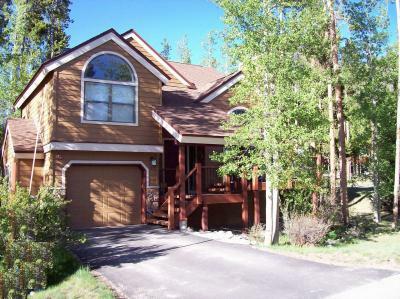 Each is close to our charming historic Victorian town and the Breckenridge Ski Resort. 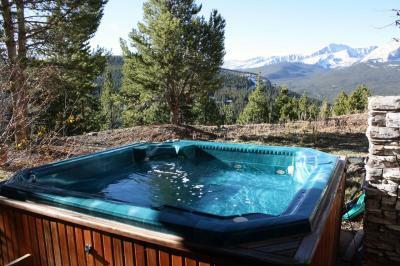 Visit our website to view photo galleries of each property, check availability, and book your Breckenridge vacation!